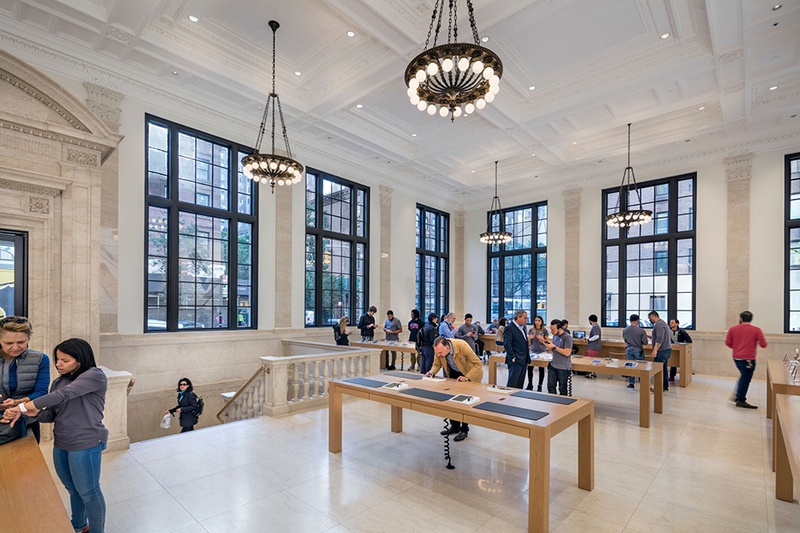 Nine sites were chosen this year and include the cities of San Francisco, two in Chicago, Austin, Texas, Seoul, South Korea, Los Angeles, California, Copenhagen, Denmark, New Orleans, and New York’s Upper East Side Apple Store, located at 940 Madison Avenue at 74th Street, interior designed by architect Bohlin Cywinski Jackson. 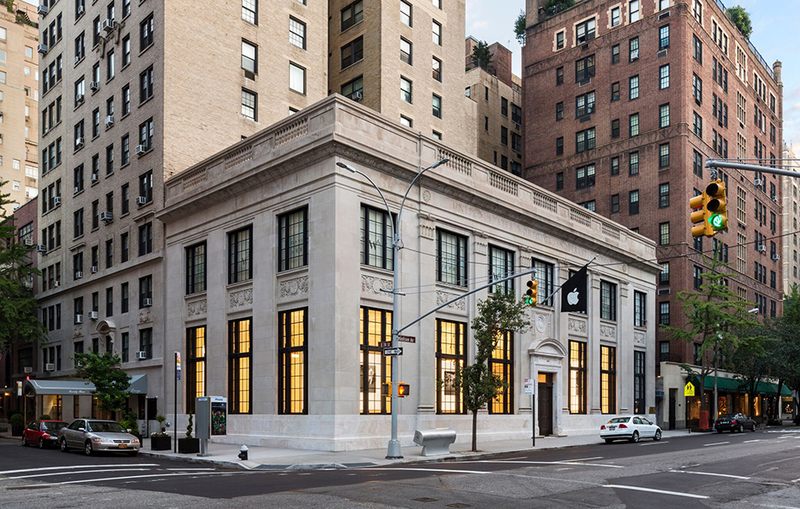 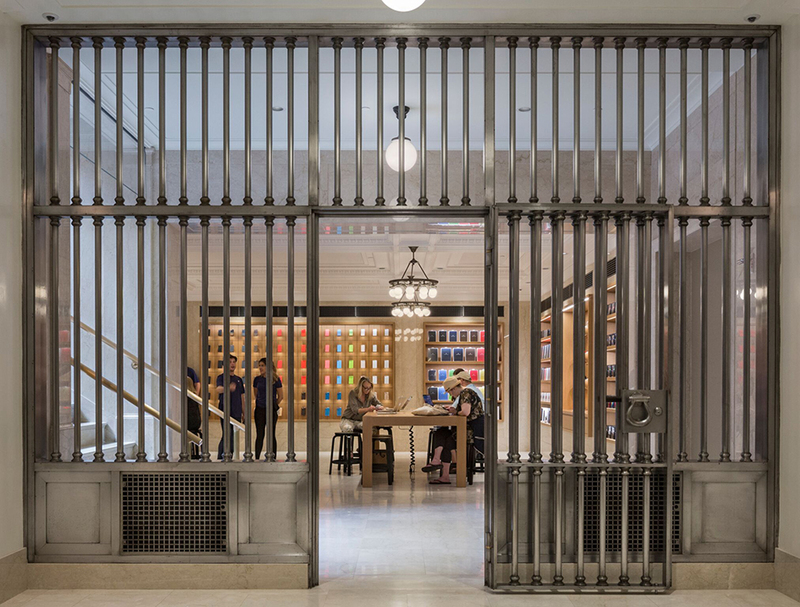 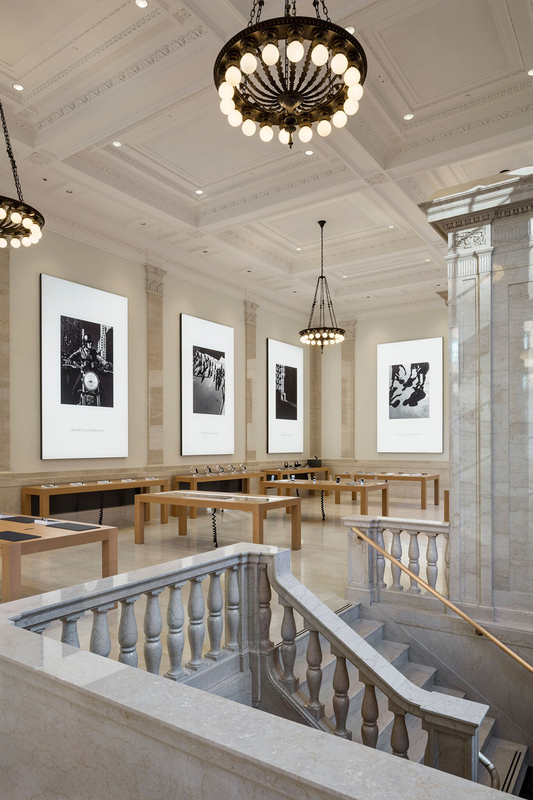 The project is an adaptive reuse of the 1922 U.S. Mortgage & Trust building designed by Henry Otis Chapman, and is now home to one of Apple’s Manhattan retail stores. 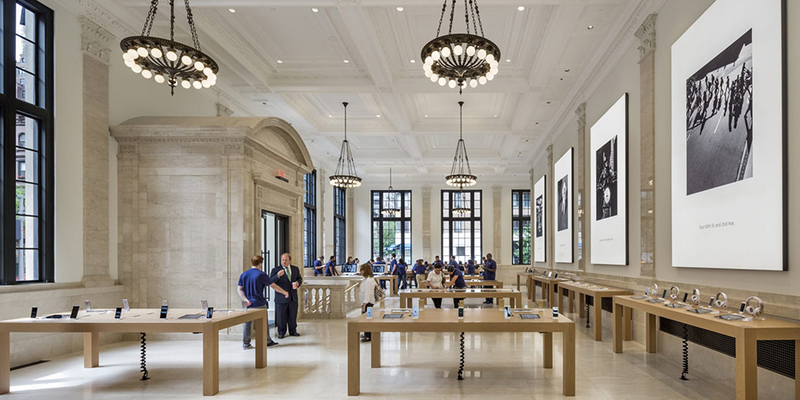 The neighborhood is characterized by a mixture of luxury-brand retail shops and several notable landmarks, including the Metropolitan Museum of Art and the Whitney Museum designed by Marcel Breuer. 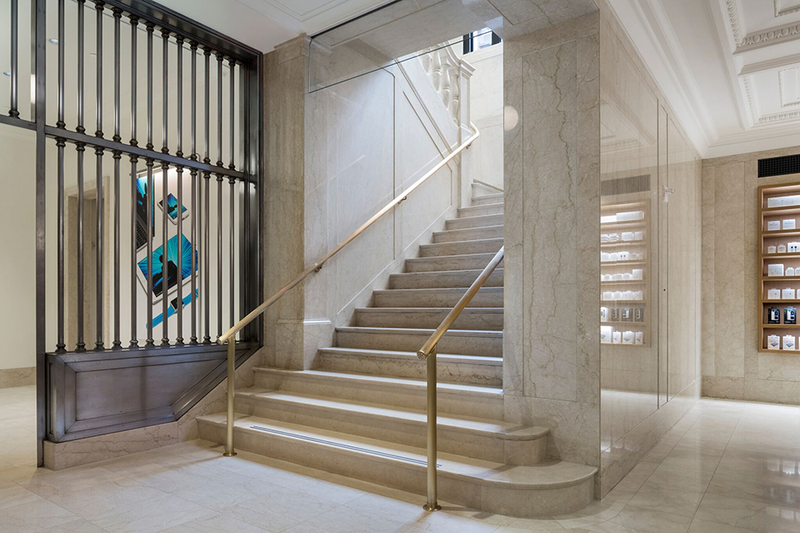 AIA, headquartered in Washington D.C. (with more than 200 chapters around the world) was founded by 13 architects in 1857. 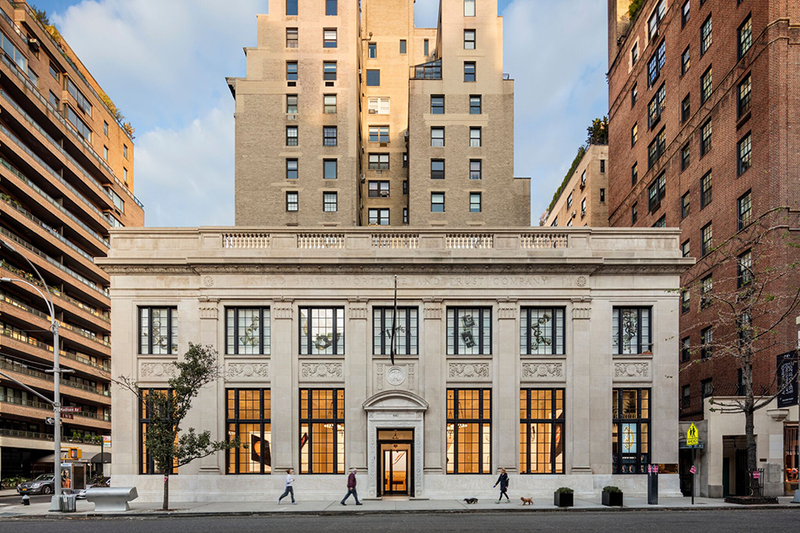 The New York Chapter, The Center for Architecture, is located at 536 LaGUardia Place in Greenwich Village, with a full calendar of events and exhibits throughout the year.